Miami’s Dr. Andres de Cardenas and his staff of caring, concerned professionals want you to know when you walk into our office you’re seen as individual with your own set of concerns and goals. So when it comes to creating your best smile, Dr. de Cardenas gives you all the options including Porcelain Veneers in Cutler Bay. 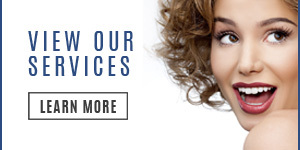 Getting your Porcelain Veneers in Cutler Bay from Dr. de Cardenas is typically a three step process. First, you’ll have a consultation with Dr. de Cardenas in his Miami office where you’ll discuss with him your desired outcomes. If after a full examination of your teeth and consultation it is determined porcelain veneers will achieve your desired goal, a second appointment is scheduled. 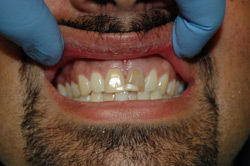 There, Dr. de Cardenas makes a mold of your teeth for the veneers. 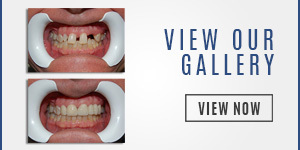 On your third visit, the veneers are fitted and bonded. 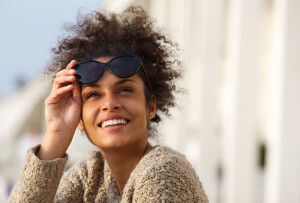 If you’re still wondering whether porcelain veneers are the right choice to help you create a smile that reflects your self-confidence and self-assuredness, Dr. Andres (Andy) de Cardenas invites you to find out more. 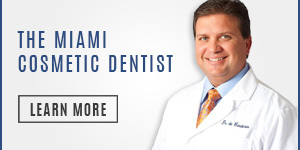 You can contact us using our convenient email form and we’ll get right back to you, or simply call us at (305) 251.3334 about our Porcelain Veneers in Cutler Bay. 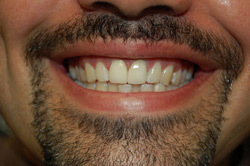 Talk to Dr. Andres (Andy) de Cardenas and discover how porcelain veneers can give you your best smile. Contact Dr. de Cardenas today and experience the difference between being treated as a patient, and being a treated as a part of the family.